Chamber music concerts approximately 1 hour in length. Annual world-class chamber music concert series that will inspire and energize all enthusiastic music lovers. 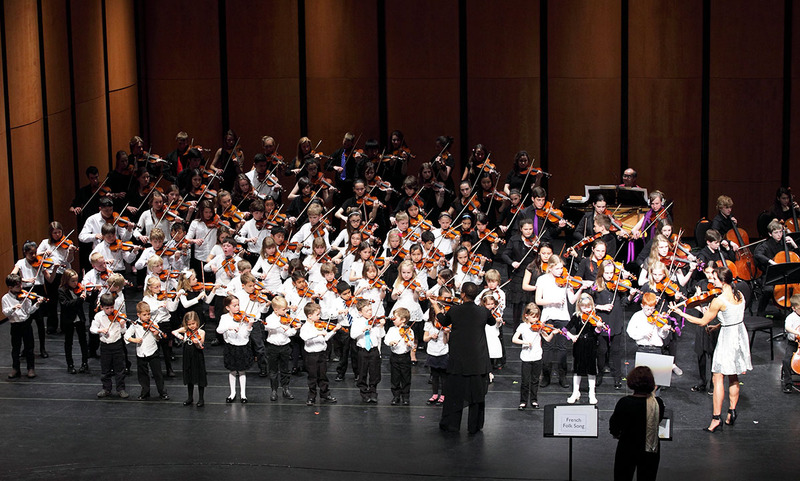 Fully-professional symphony orchestra with main performance series at the Centre in the Square, Kitchener. Kinder Concerts, Family Concerts, and the Baroque and Beyond concerts in Guelph. A huge offering of chamber music concert in a very intimate home setting. Concerts almost every week of the year.